 The Pallid Swift is a Mediterranean species that reaches its northern distribution limit in Locarno. First observations along the Lago Maggiore were made around 1960.  The native Pallid Swift is a barely known species. The small colony at St Antonio’s Church, discovered in 1987, is situated in the northern lower half of the church’s façade as well as in the bell tower.  The colony size fluctuates between 12 and 30 breeding pairs. 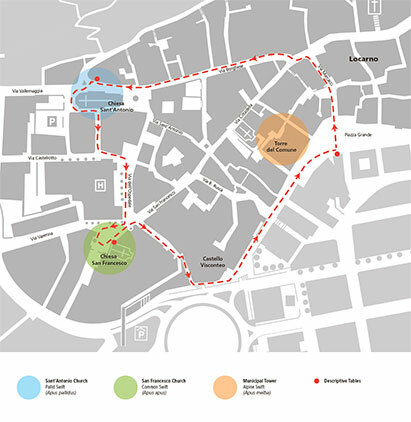 Other small nearby breeding colonies are located in Cannobio and Domodossola, bigger ones in Milan and Turin. In 1990 the colony was saved thanks to the Commune of Locarno, the Canton and the Confederation. The nesting holes were made smaller to limit competition with domestic Pigeons.